Finding a good roof cleaning contractor in Norfolk can be challenging as its such a large county and many homeowners don’t know where to look. Norwich is the largest town in Norfolk and is centrally located on the River Wensum lying about 100 miles north-east of London. There is a wide variety of property types in Norwich as it is an old town with a great history dating back many centuries. Cleaning roofs can be a challenge as the density of the housing and the varied roof types can lead to access issues using traditional roof cleaning methods. 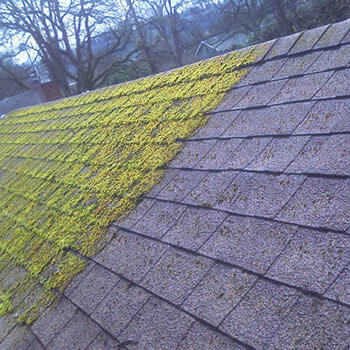 The biggest problem for homeowners is the growth and spread of moss and algae which if left for too long can make a roof look very unsightly and potentially cause problems in the long term. 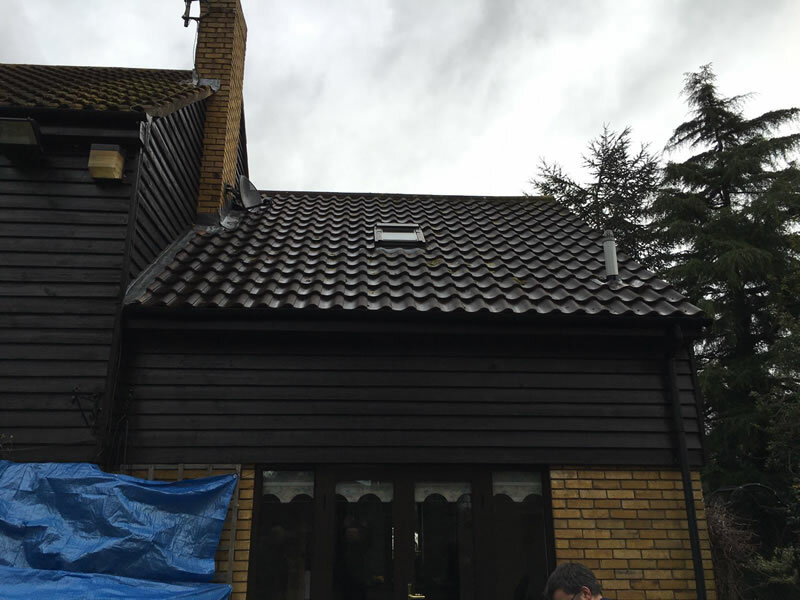 Pressure washing a roof can also cause problems as it can remove the protective coating on roof tiles which is there for a reason. Some companies only clean roofs by hand which is a painstakingly slow way of doing it and not that effective as the moss will not be completely removed. 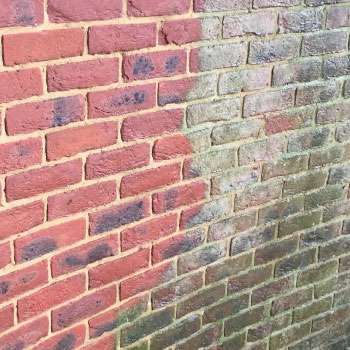 As we have said, keeping the outside of a property and the roof, in particular, looking clean in the City of Norwich can be quite difficult, with dirt, algae, and moss often prevalent. 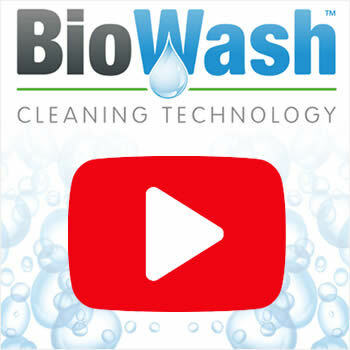 The solution can be the BioWash™ roof cleaning system which is a great way of cleaning a roof without causing any damage. 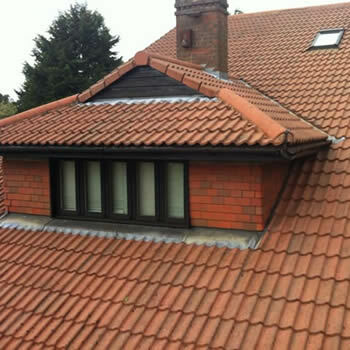 It is an effective non-pressure or softer way of keeping your roof clean and looking good. 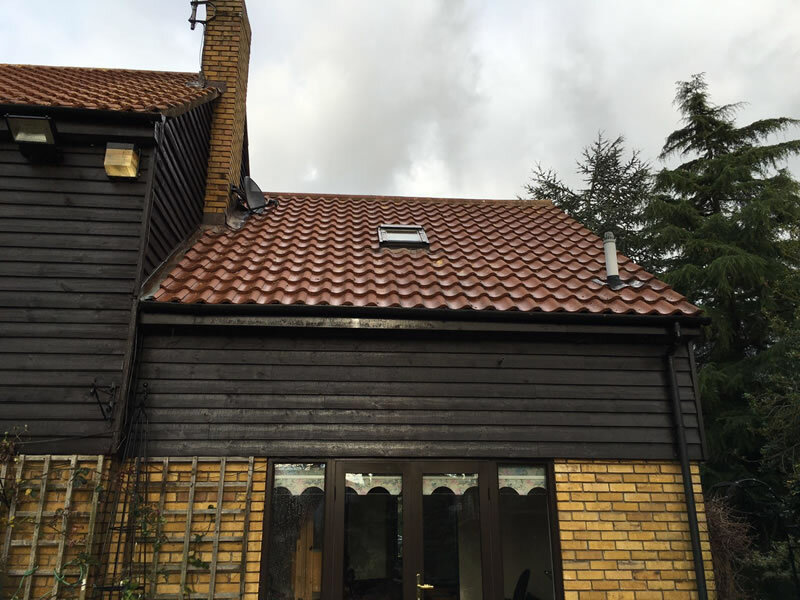 With all work carried out without walking on the roof, tiles cannot be damaged and the results of our non-pressure roof cleaning process are excellent, often leaving a roof looking like new. 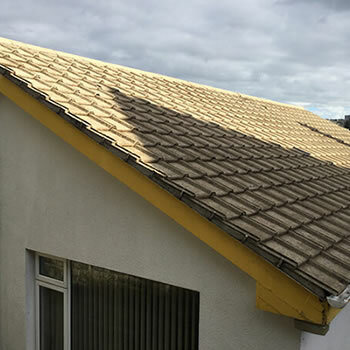 At the end of the process a protective biocide is sprayed onto the roof tiles, which will help to prevent the re-growth of moss and algae for a number of years. Our local authorised agent for Norwich also covers the neighbouring towns of North Walsham, Great Yarmouth, and Cromer. 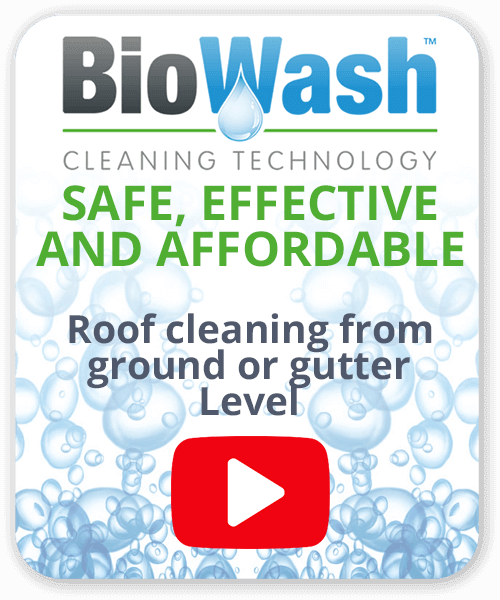 To find out more about how the BioWash™ roof clean service can benefit your home and reduce ongoing maintenance, get in touch today by phoning 0800 849 9498 request a FREE quote online.